Raw Wildflower Honey - bees natural remedy for cold and flu. 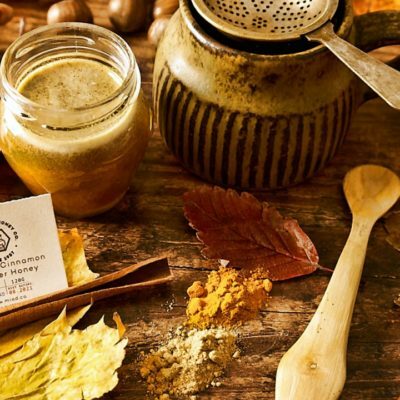 Raw Wildflower Honey – bees answer to cold. 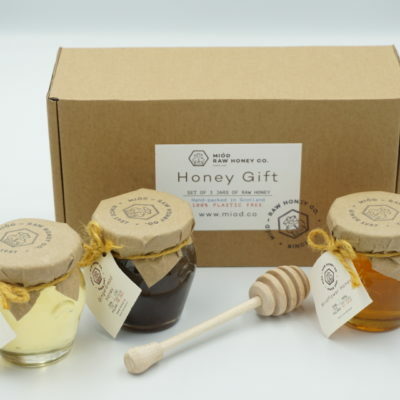 Raw Wildflower Honey contains a variety of pollen from different plant species. The taste of multi-flower honey can vary depending upon the season. The potential health benefits of honey are many due to its nutrient-rich content.This honey is known to help with a cough and cold. It is a great source of different microelements and vitamins necessary in our daily diet. Raw Multiflower Honey has a classical “honey” flavour and beautiful yellow colour. It is very sweet and stays runny for long. Works miracles with warm tea or lemon water. Its wide selection of health benefits comes from the variety of pollen used by bees in the making it. 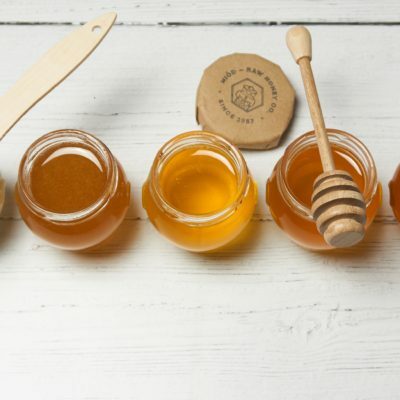 Visit our blog to learn more about how to use raw honey in a beneficial way. For more health benefits info visit here.